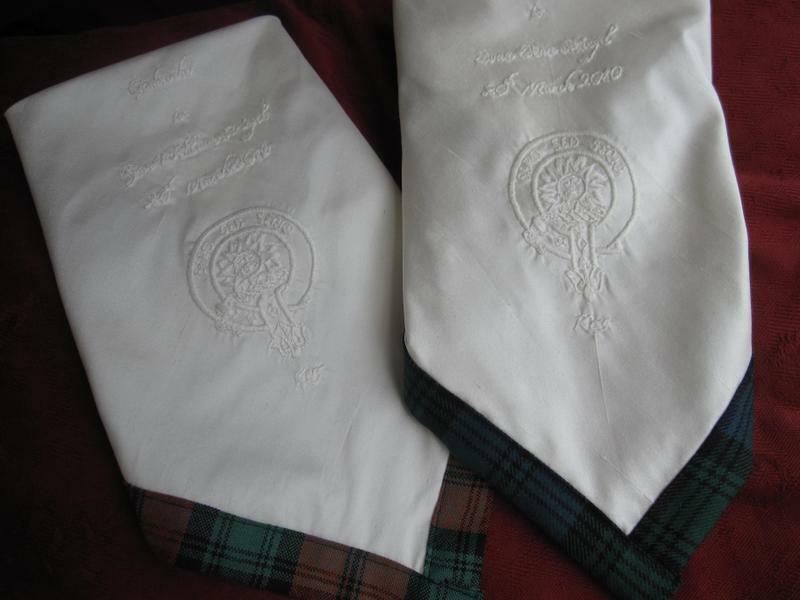 A beautiful silk handkerchief that is the perfect present for every godmother or grandmother. 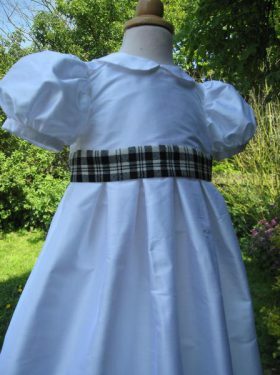 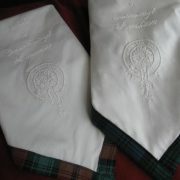 Made from 100% pure silk dupion and edged with a pure wool tartan of your choice. 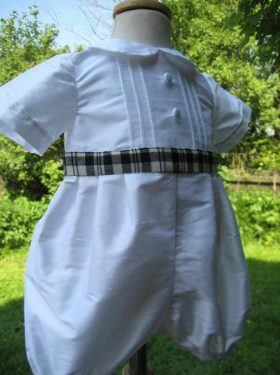 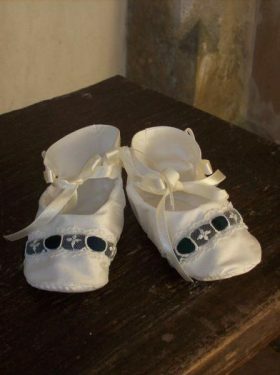 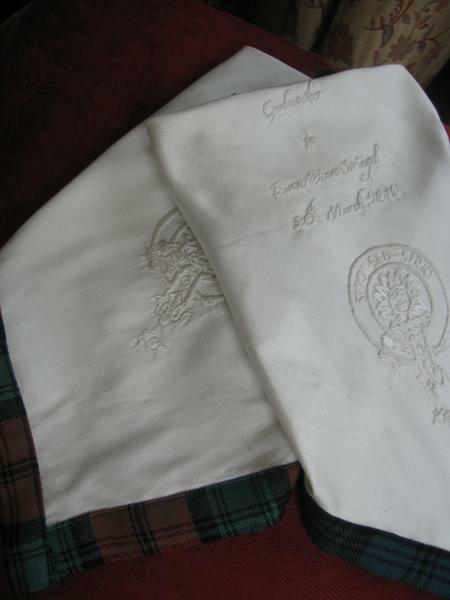 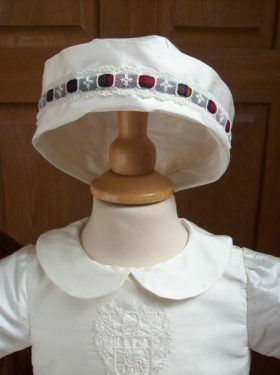 The clan crest is then delicately hand embroidered onto the centre of the hanky as well as the name of the baby and the date of the baptism. 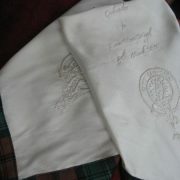 A beautiful heirloom present to treasure.